Going to the movies is one of our favorite pastimes. There is nothing like rewarding yourself with popcorn, candy, a large soda while watching exciting movie trailers leading up to a major motion picture. Except for popcorn, candy, and WINE. 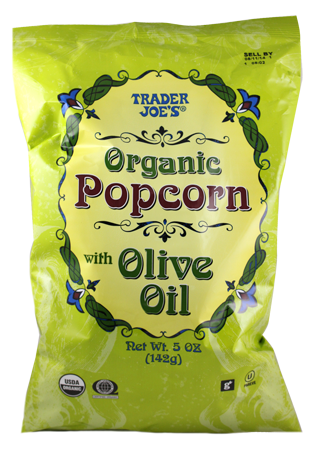 Wait, this popcorn is $8 and 1,030 calories? $6 for a pack of Sour Patch? K. We clearly aren’t 12 anymore. Time to up our movie game. 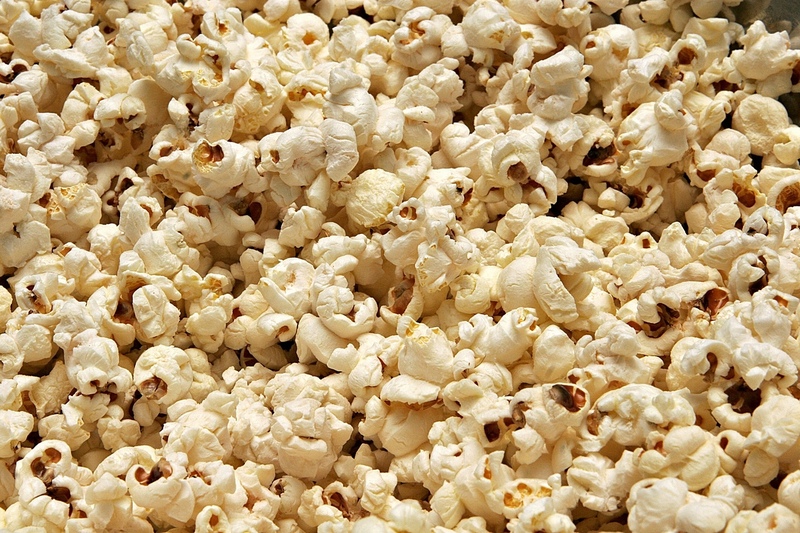 Here are some tips for how and what to sneak in to your next movie outing. Make sure you are using a large enough purse/not too noticeable tote bag. They won’t check it, I promise, we are not at the airport we are literally at an AMC theater in central Massachusetts. If you don’t already have one of these, please just get one already, for like, life in general. This thing keeps Sauvignon Blanc I mean water ice cold for up to 24 hours. TJ Maxx has a whole aisle of these scattered about in all shapes in sizes, and yes, if you buy the 32 oz, an entire bottle of Wicked will fit in there. Bring some solo cups and make it classy. 1 BAG = 600 Calories, much better than 1,030. We honestly cannot be eating that. 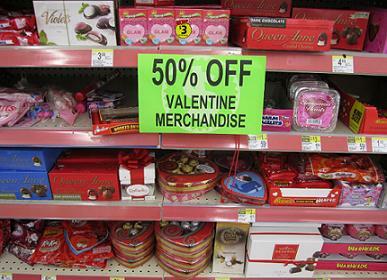 Reese’s Hearts, Hershey Kisses, M&M’s, Skittles, Sweethearts, Strawberry Oreos. It’s actually lit. Manchester by the Sea – If you’re reading this you’re probably from New England so this is actually a requirement for you to see. 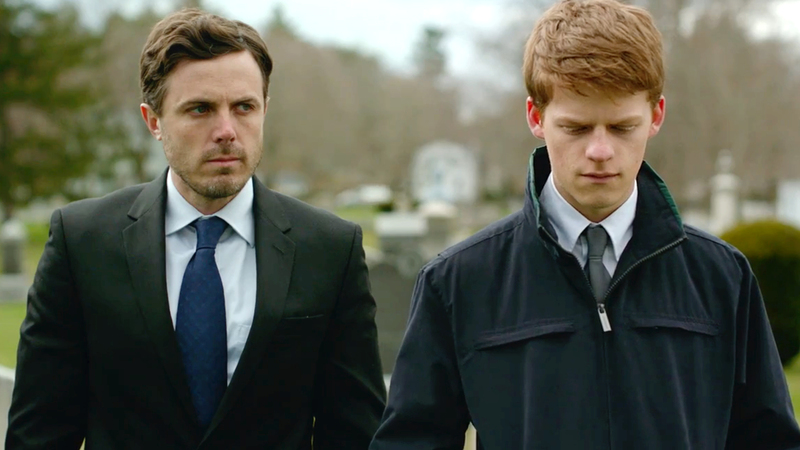 An Affleck, tragedy, and familiar accents. Wine to pack: Wicked Merlot. Don’t forget the tissues. Jackie – Do I even need to say anything? Natalie Portman as Jackie Kennedy. 1960’s America. The fashion. The history. The scandal. Wine to pack: Wicked Sauvignon Blanc. 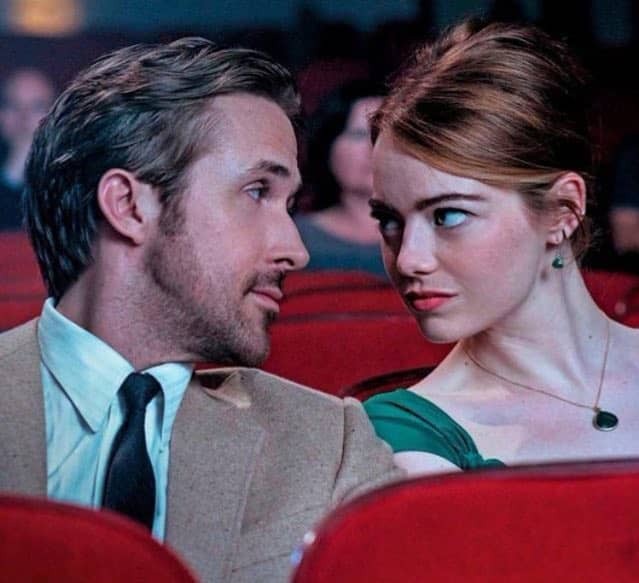 La La Land – Might as well jump on the bandwagon before this takes over the Oscars. This inspiring film will make you want to take a trip to LA. Ryan Gosling is always nice to look at. Wine to pack: Wicked Rosé. 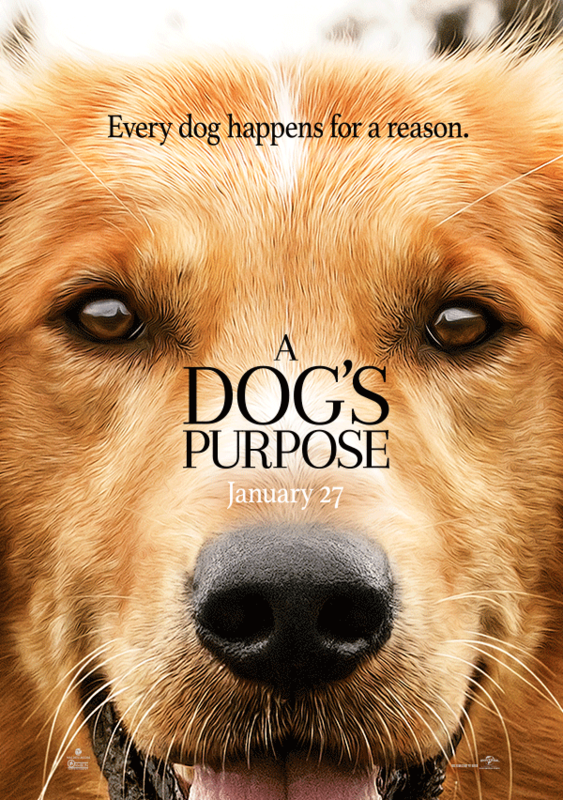 A Dog’s Purpose – A dog who is literally do devoted to it’s owner that every time it dies and is reincarnated as another dog, he goes looking for him. Talk about loyalty. Discover the meaning of life with this little pup. Wine to pack: Wicked Cabernet. Large fountain sodas are cute, but what does that do for you when you’re sobbing over an endearing scene about Bailey the pup? You need vino. And pass the Reese’s please. Woof. This entry was posted in Lifestyle, Uncategorized, Wine and tagged affleck, candy, movies, popcorn, Wicked Wine, Wine. Bookmark the permalink.